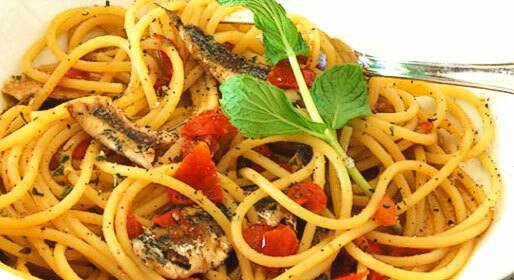 Eat your way from Vietri to Positano! Positano's position is unique: stacked vertically on the slopes of the Lattari mountains. Sheltered by mounts Comune, Santa Maria a Castello, Sant'Angelo dei Pizzi, Paipo, Canocchia and Campo dei Galli, Positano has an enviably mild climate which makes it a perfect seaside resort. There are panoramic views across the water towards the islets of Li Galli, known also as the "Sirenuse". It was on these three islets, the Gallo Lungo, Castellucco and the Rotonda, that, according to legend, the Sirens lived. Immersed in a spectacular landscape; Positano is not only an International tourist destination but also an important center for fashion design. 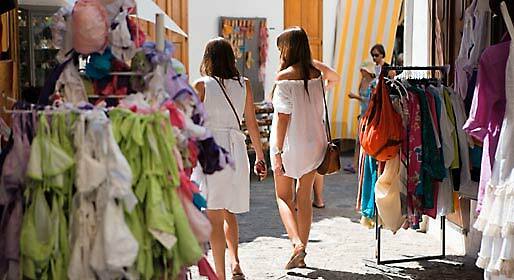 Indeed, one of the town's major attractions is its vast array of boutiques, lining the narrow lanes and alleyways with their displays of colourful garments, typical of the town. To visit: the prehistoric caves, the Li Galli islands, the Roman Villas and underwater archaeological remains. During the summer season visitors can attend events such as the Festivals held at Montepertuso and Positano, and the International Art of Dance Awards. 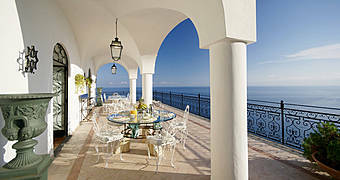 Breathtaking views and traditional Amalfi Coast ingredients grown directly on the terraces. The unmistakable flavors of Positano's legendary tavern; a favorite eatery since the 1950's. 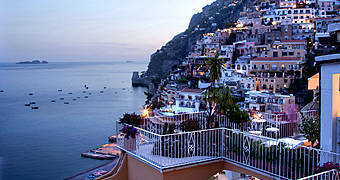 A small town above Positano, setting for a restaurant famous for its authentic Mediterranean cuisine. By boat exploring hidden inlets, secluded beaches, mysterious sea caves and enchanting islands. A professional english speaking drivers for transfers and excursions with complete assistance. 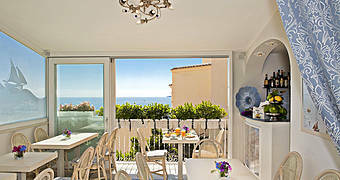 Choose your hotel on the Amalfi Coast and follow our tips to ensure you enjoy your vacation! Experience the Amalfi Coast from on high with HoverFly Sam Helicopters transfers and excursions. Ensuring your wedding on the Amalfi Coast or on island of Capri is the magical experience you've always dreamed of.